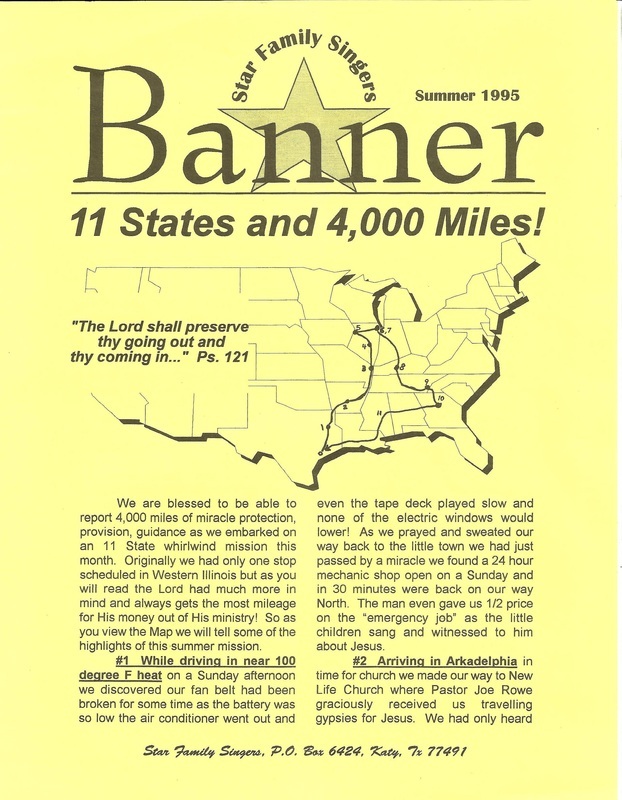 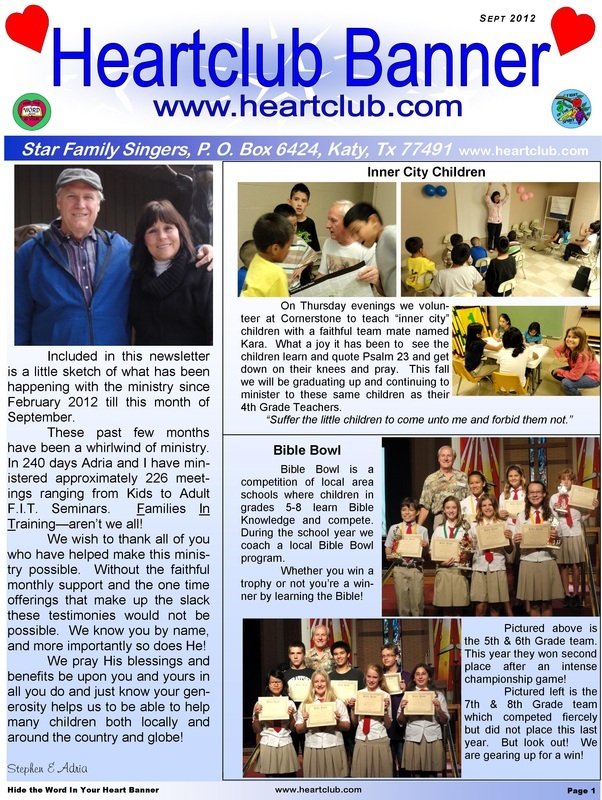 We are still adding newsletters! 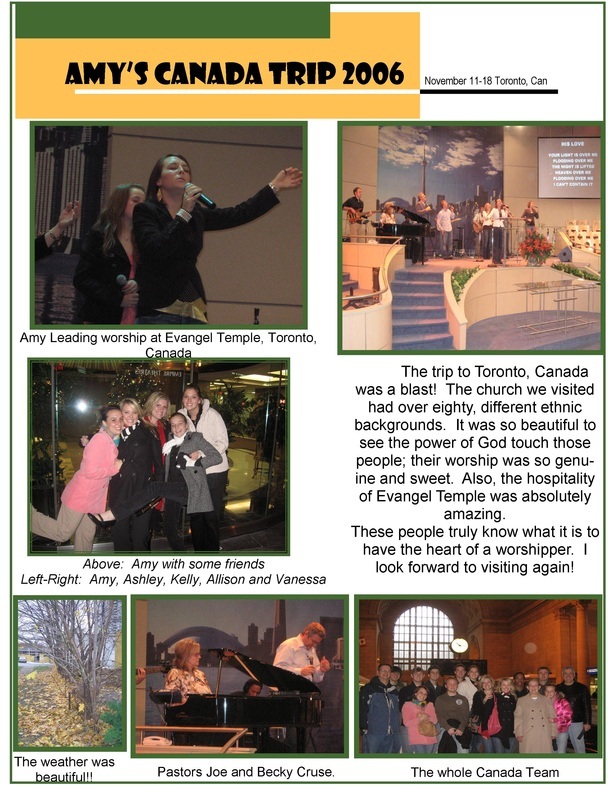 Enjoy the ones you see here! 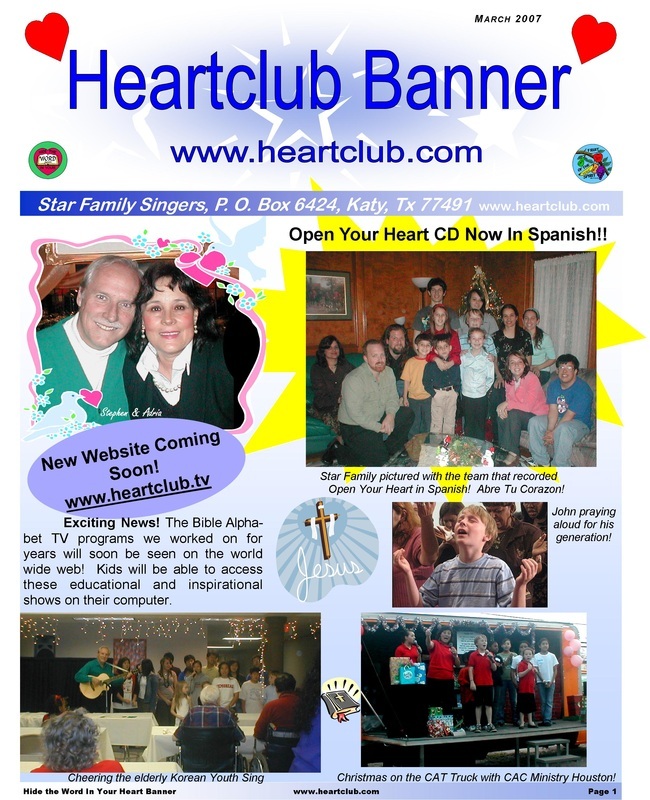 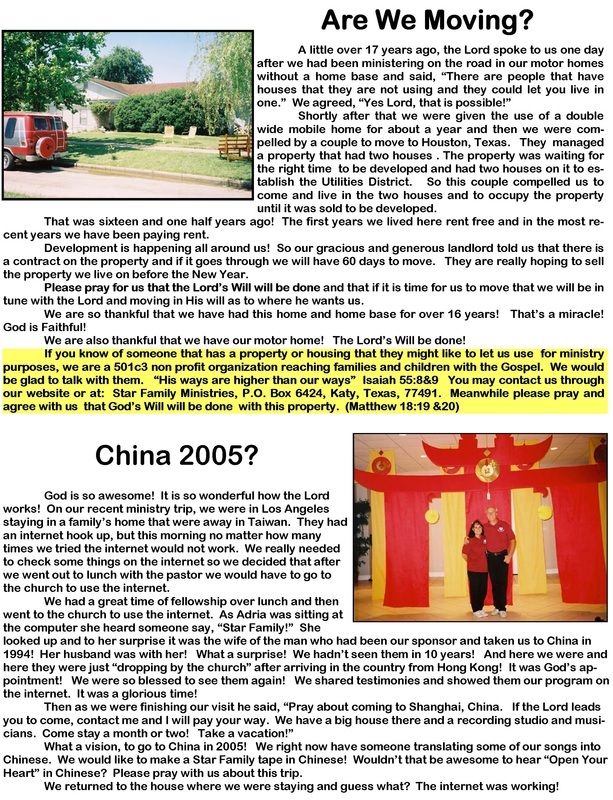 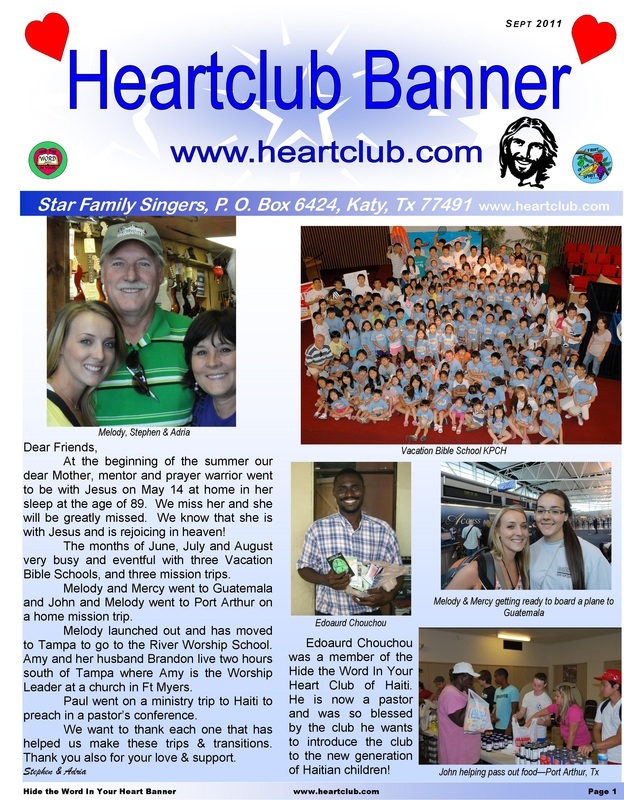 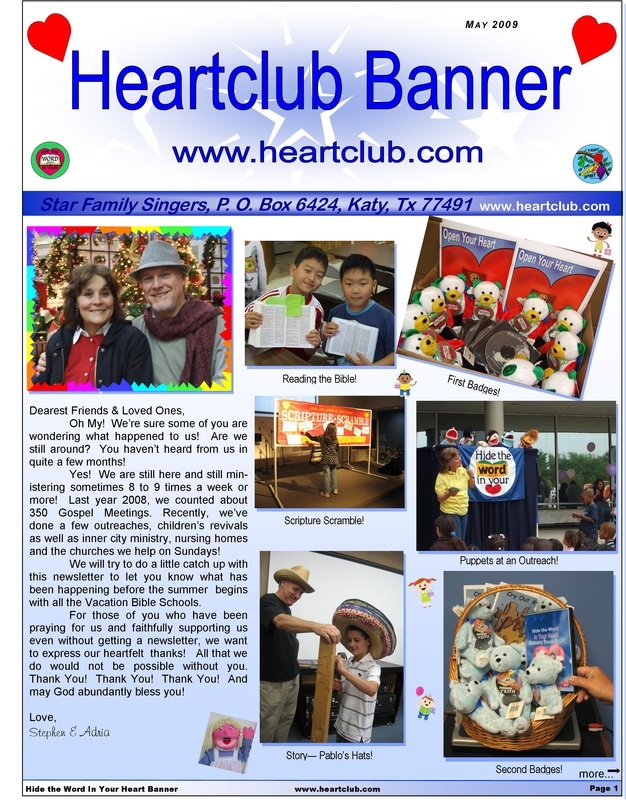 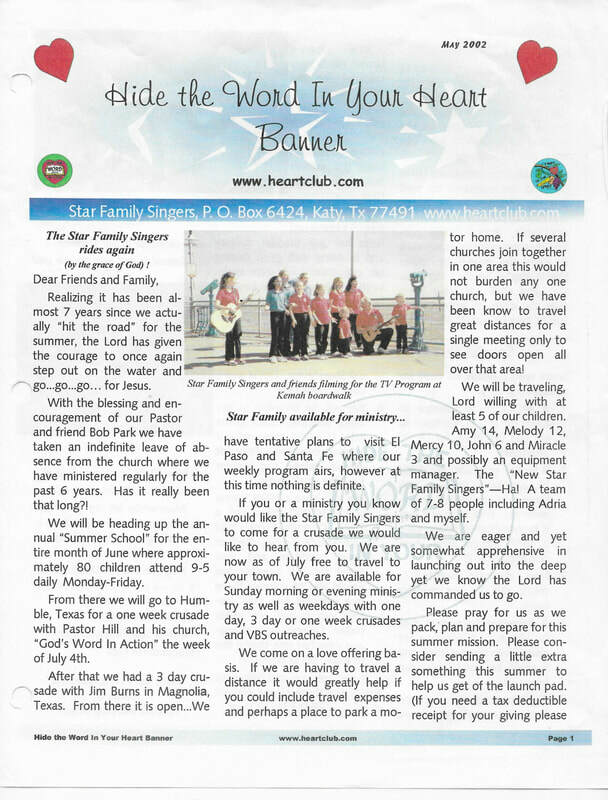 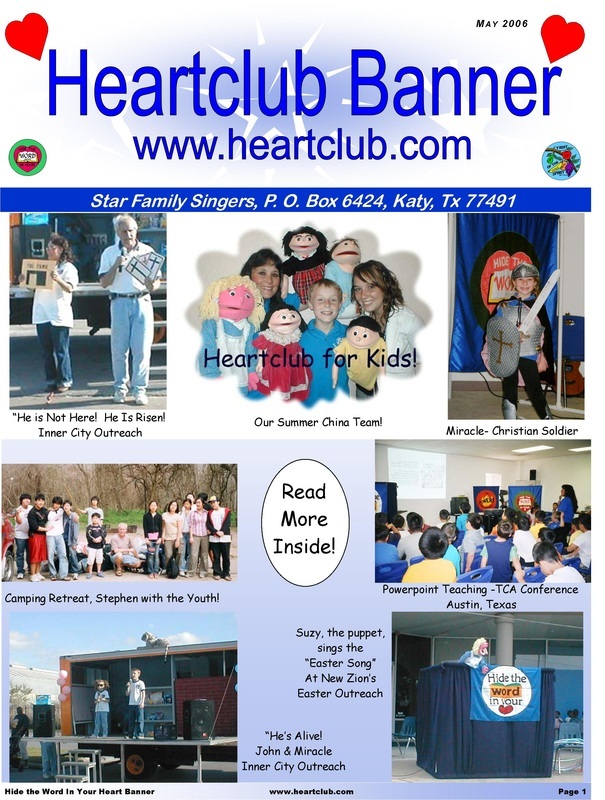 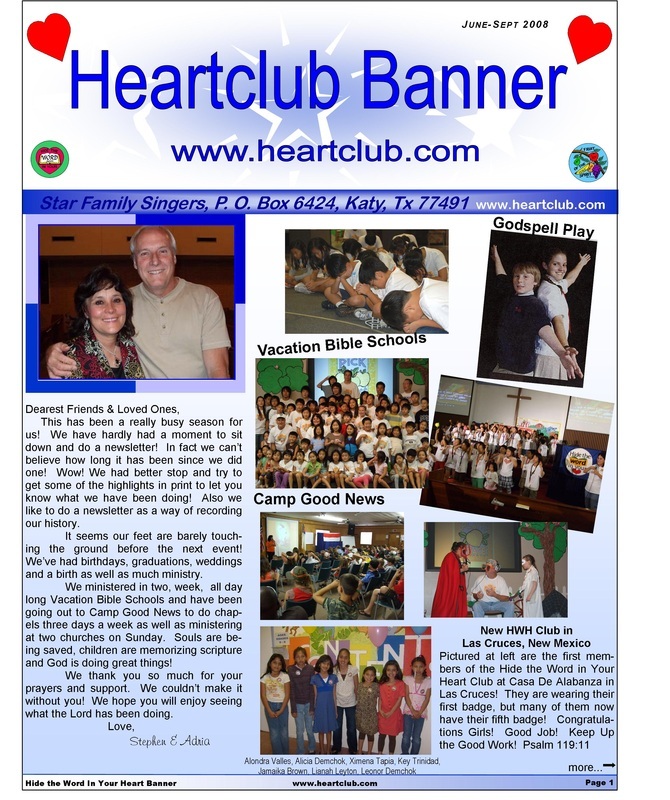 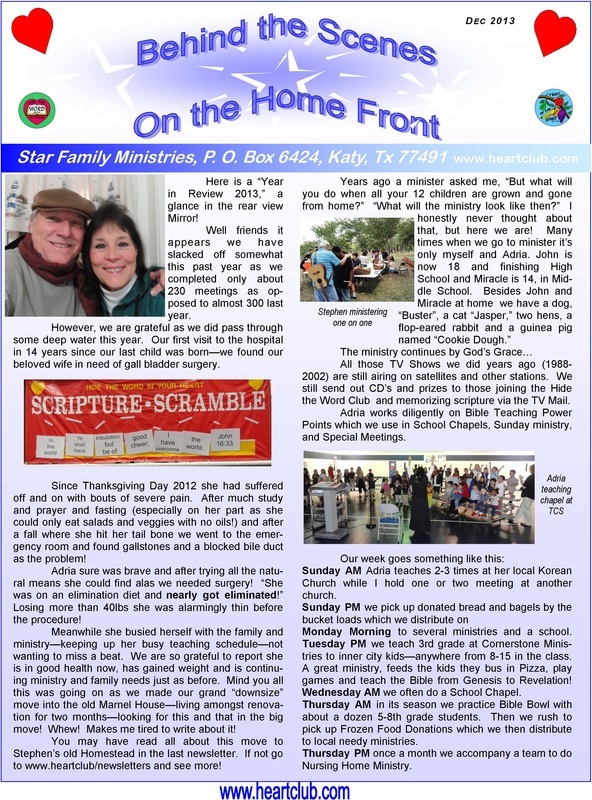 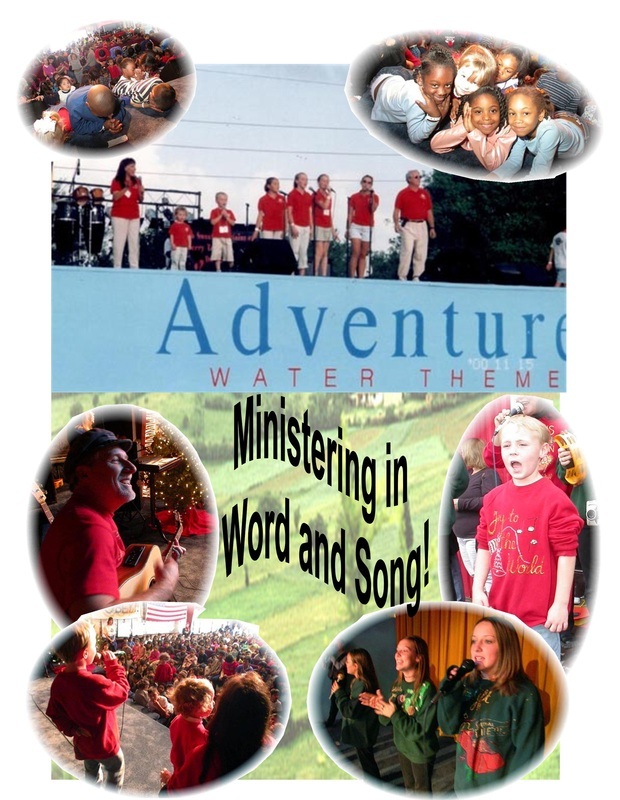 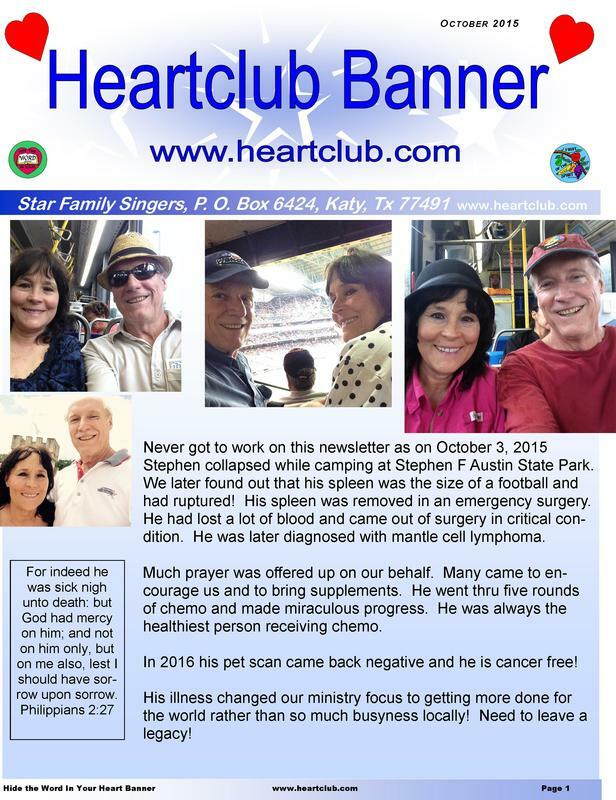 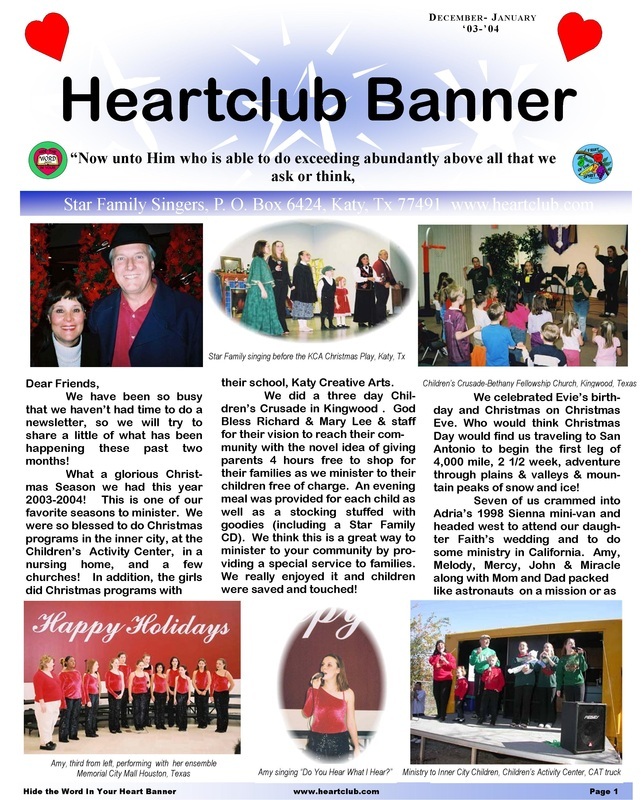 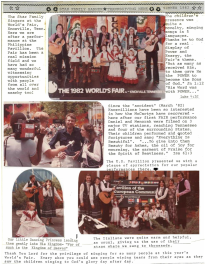 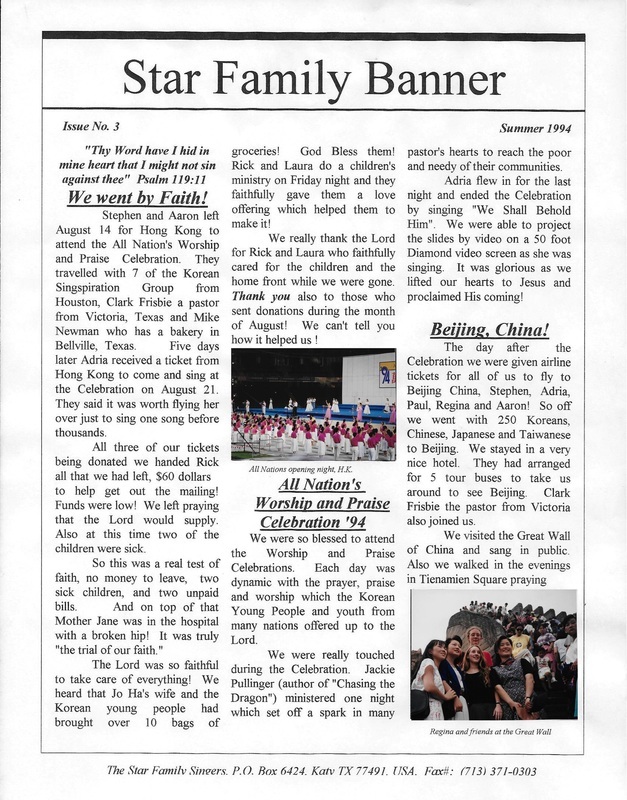 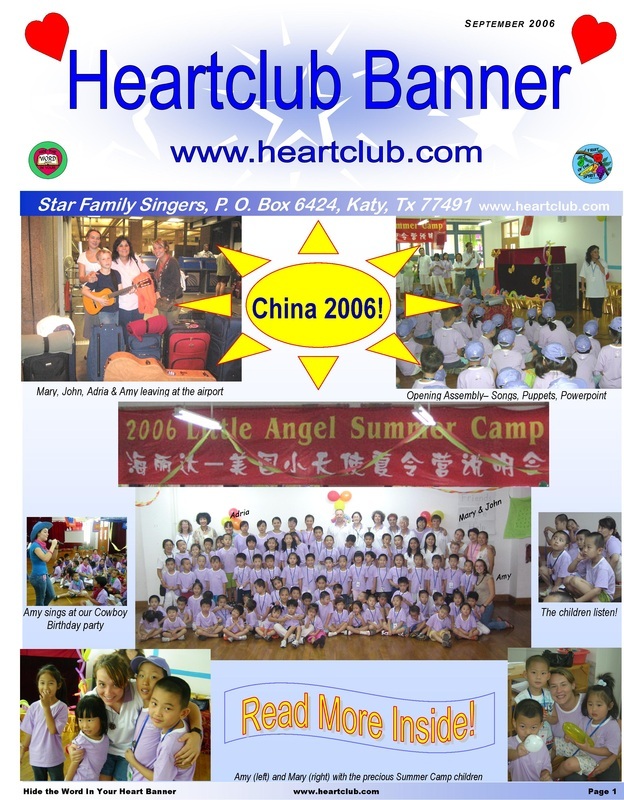 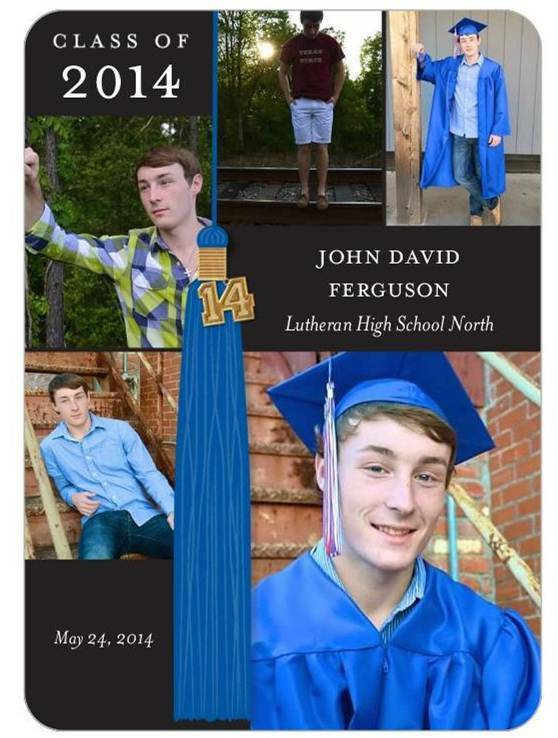 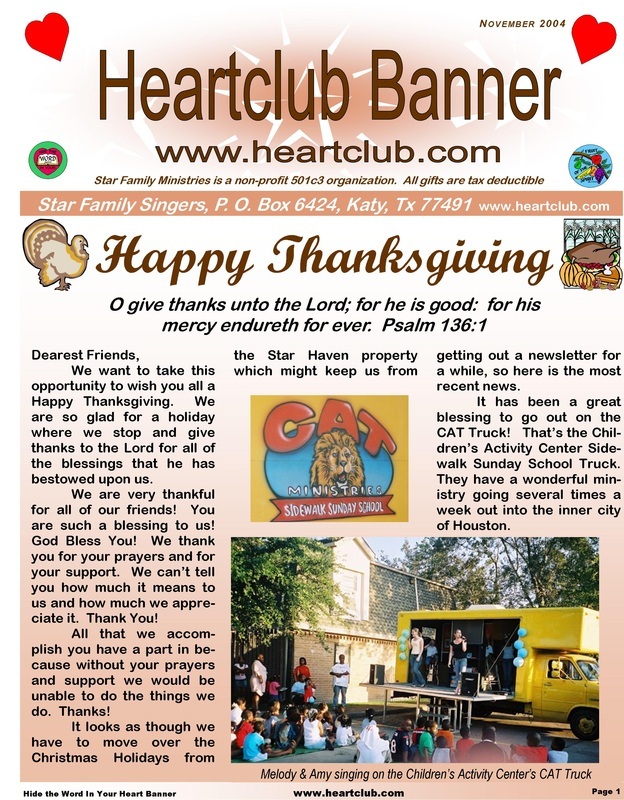 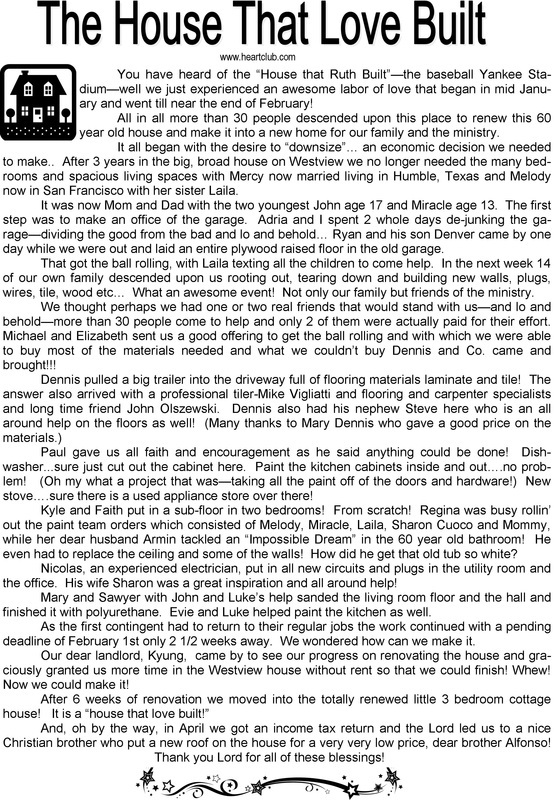 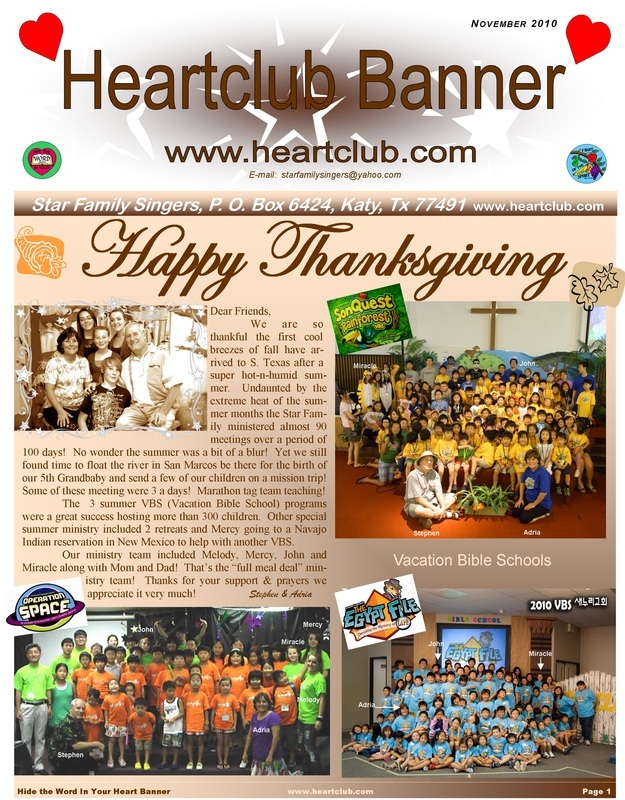 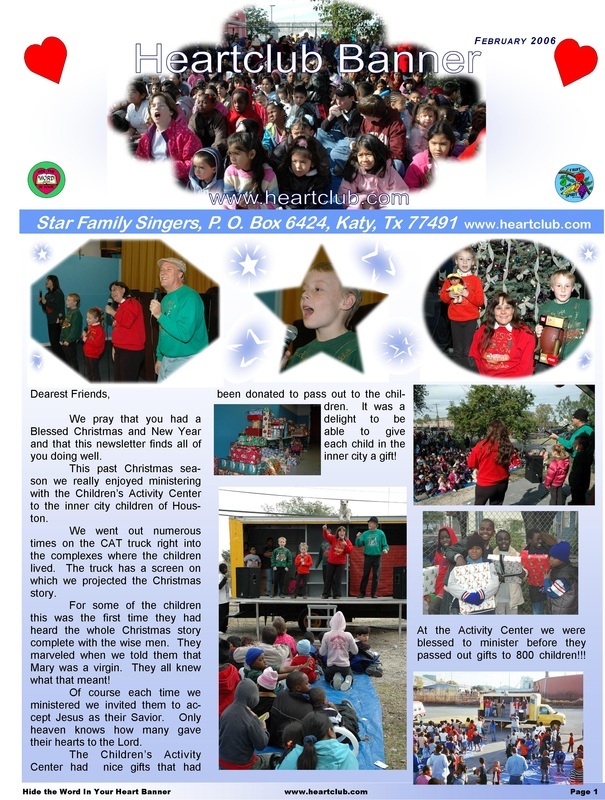 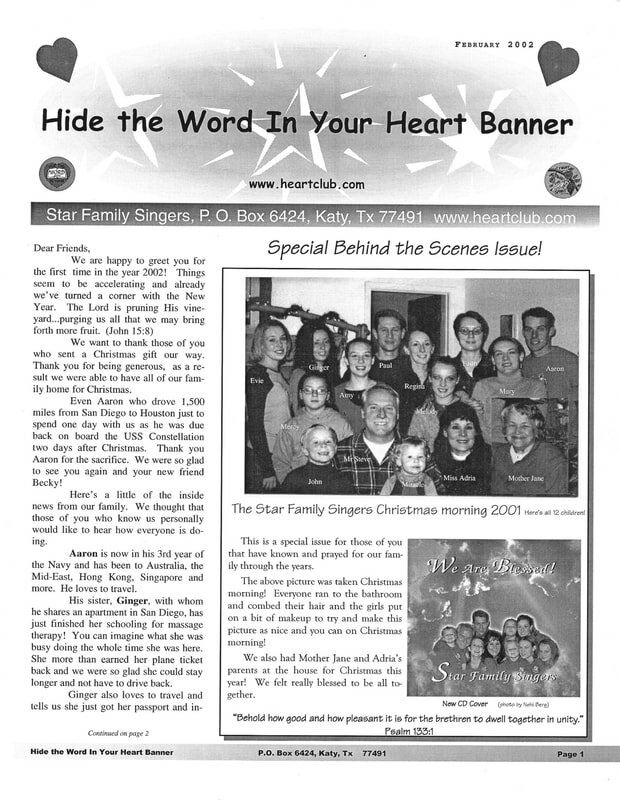 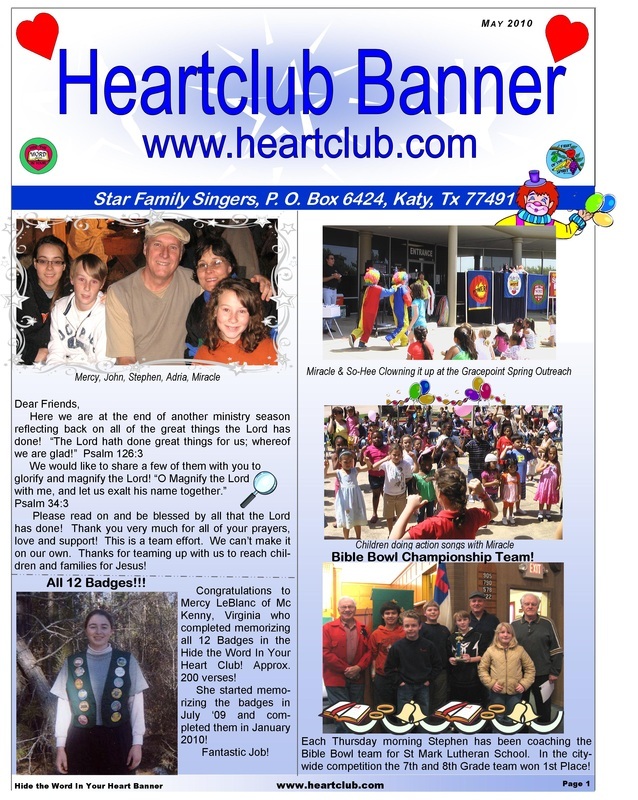 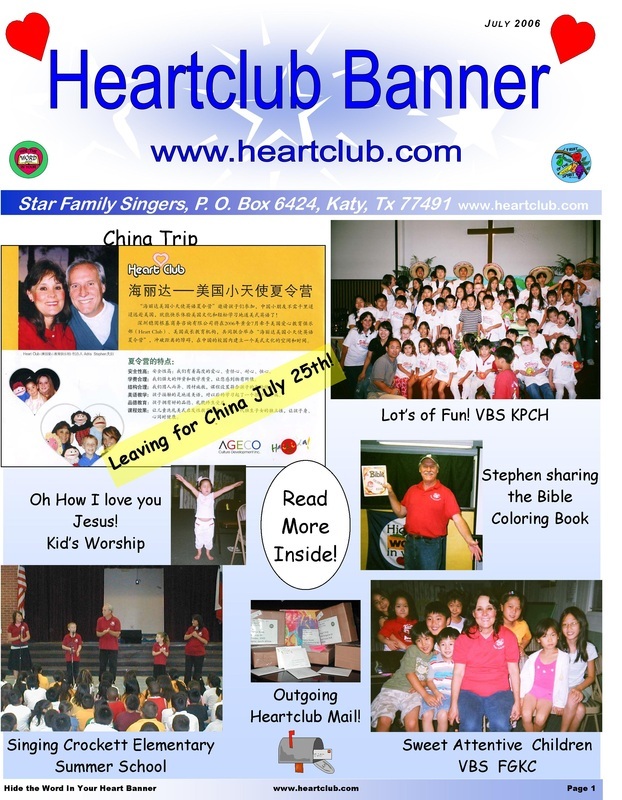 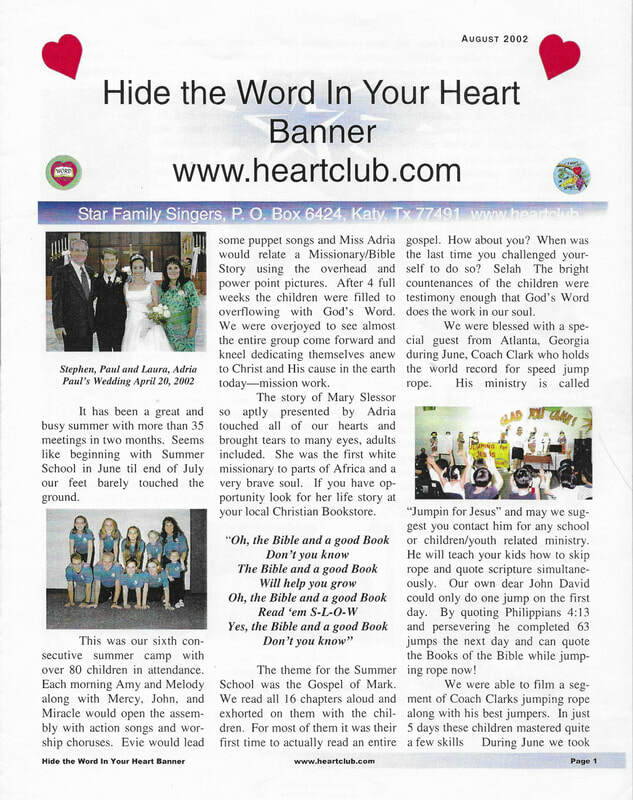 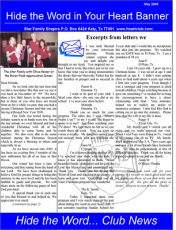 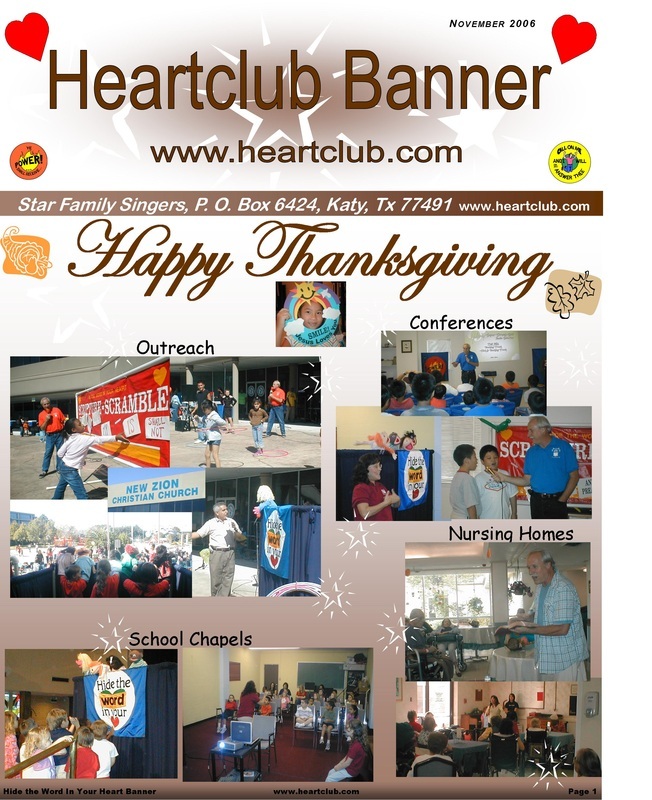 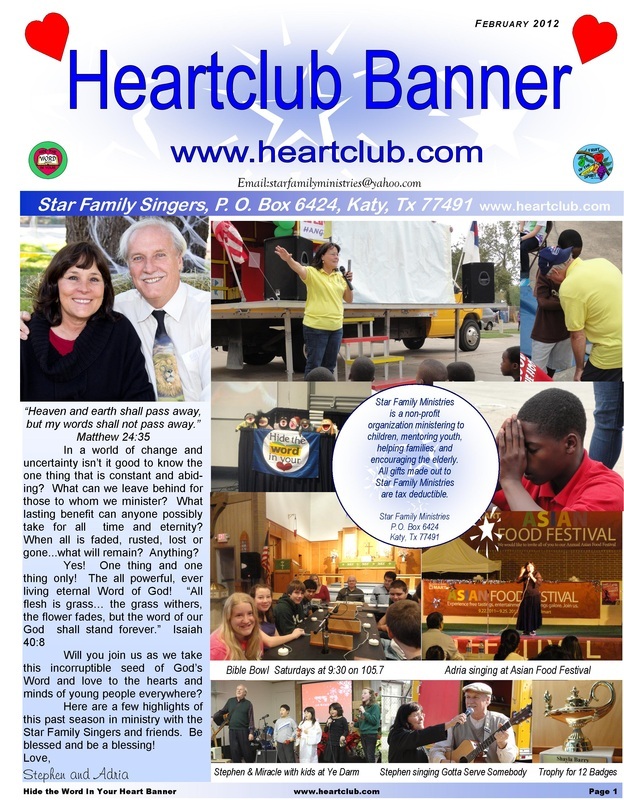 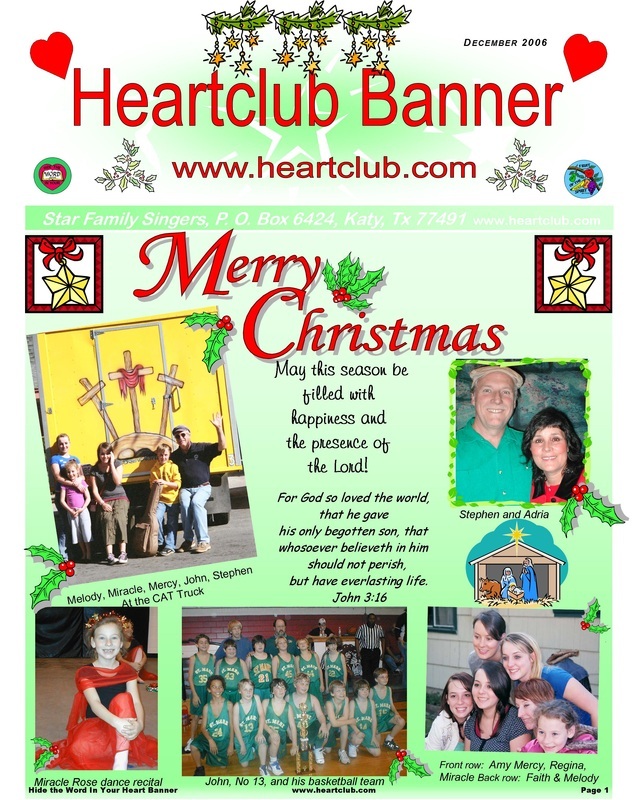 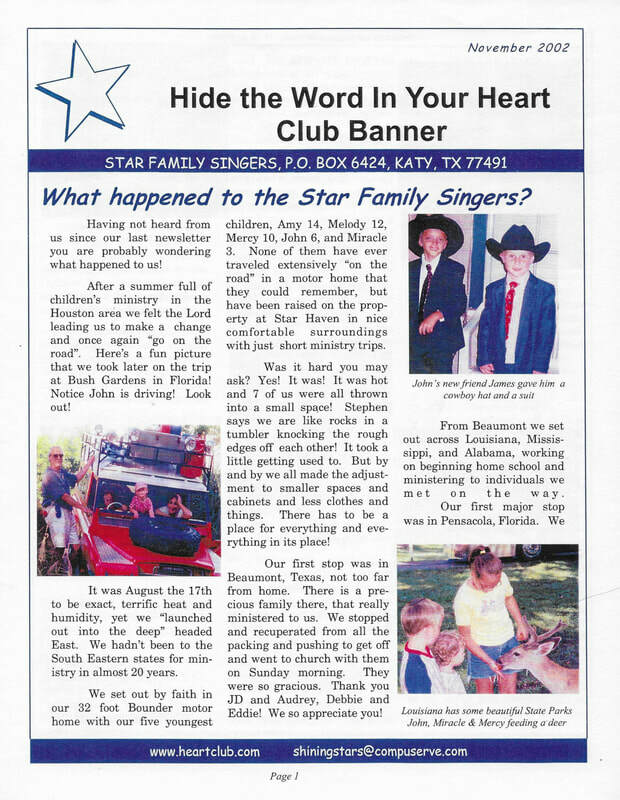 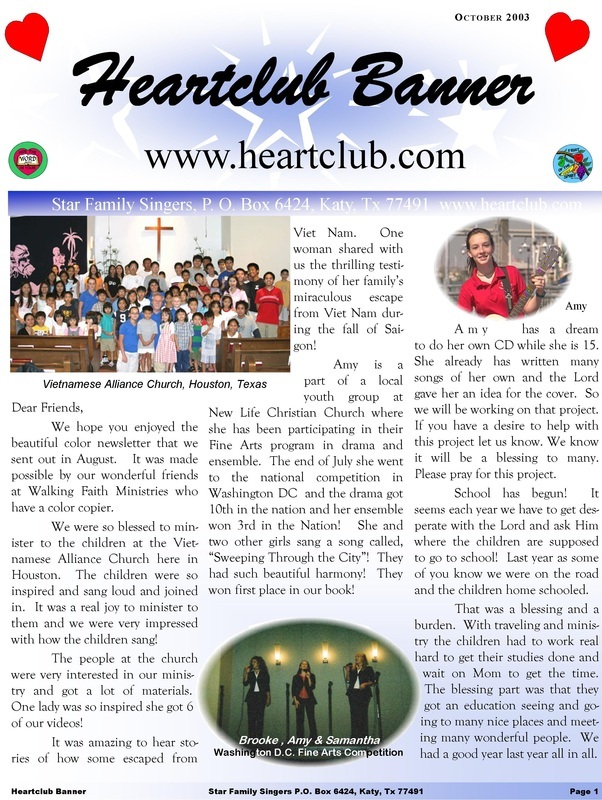 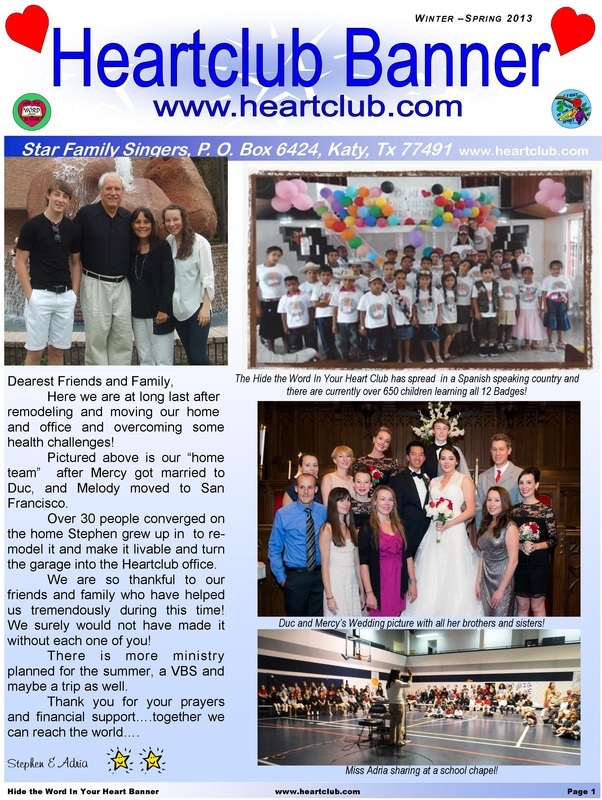 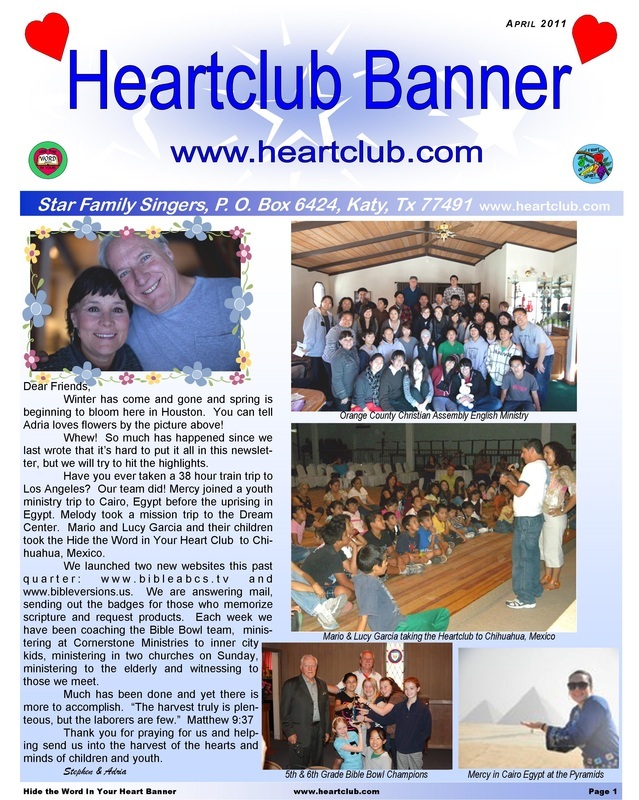 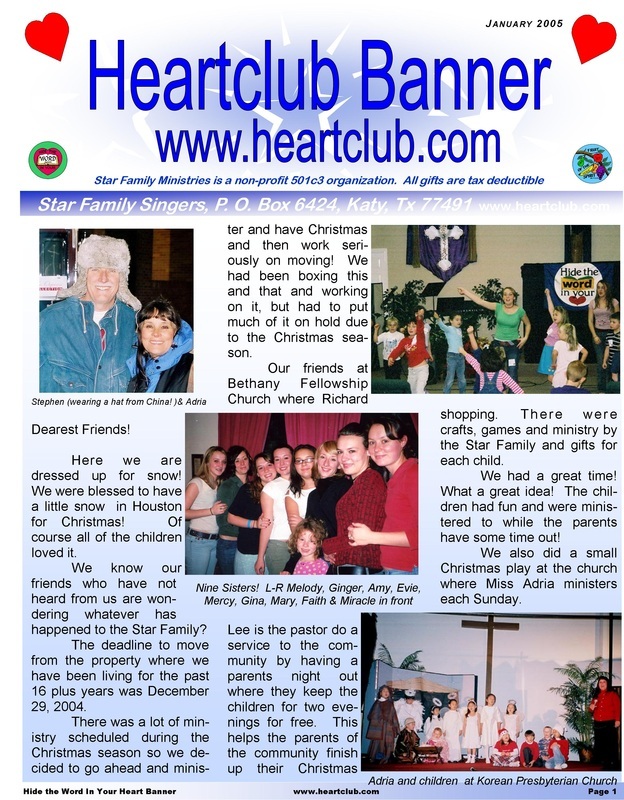 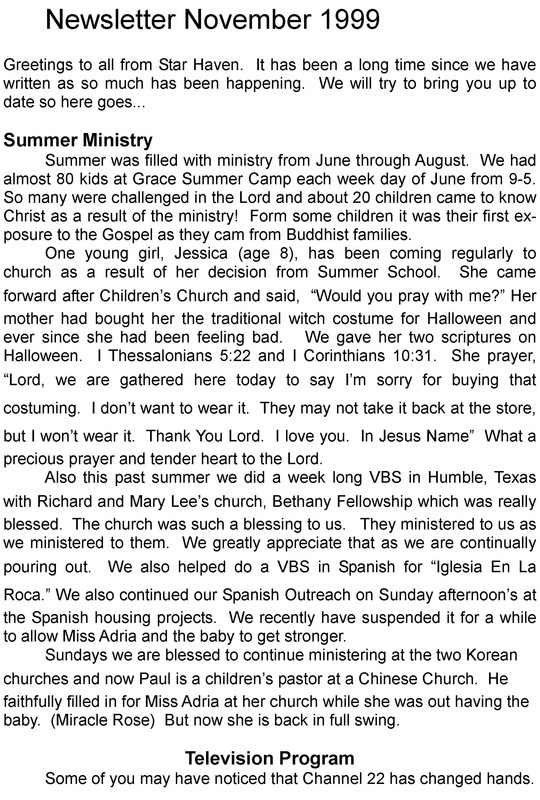 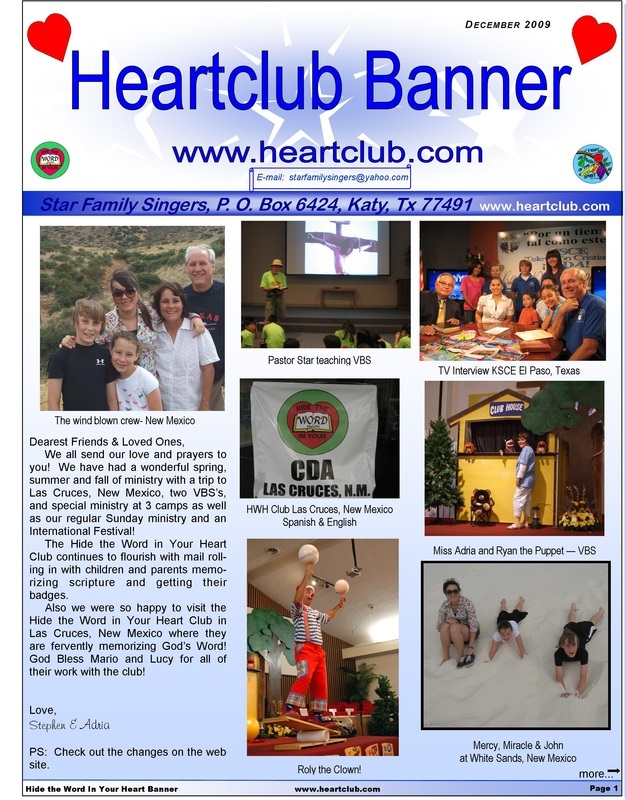 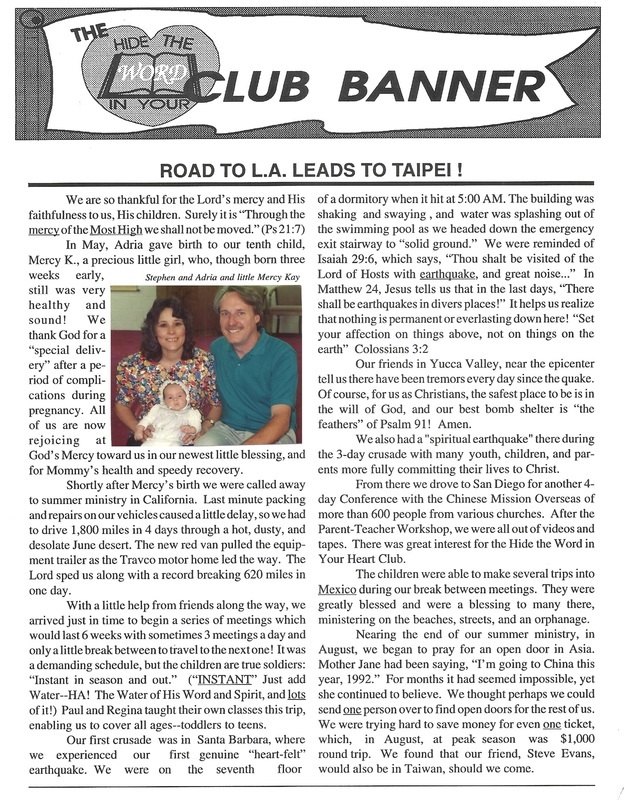 Click on the picture to download the Newsletter! 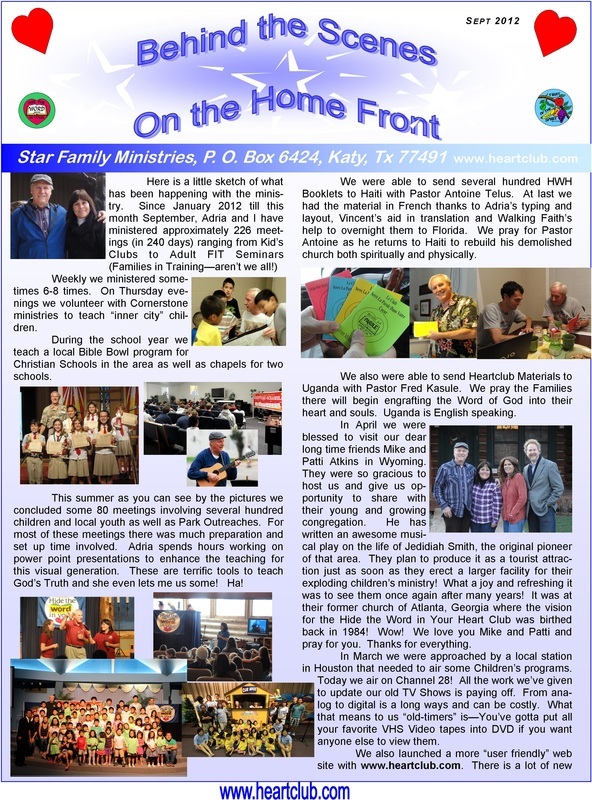 The January 2017 newsletter is a summary of our news for 2016.